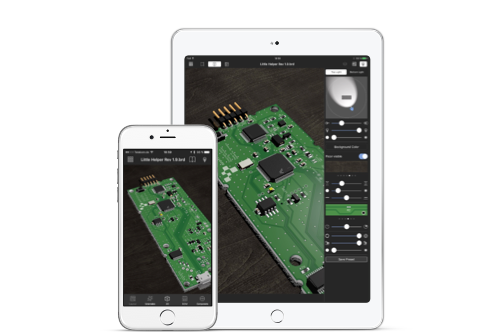 Open EAGLE files on your iPhone, iPad or Mac and use it as a reference while soldering your PCBs. Create gorgeous 3D renderings for your webpage and social media. 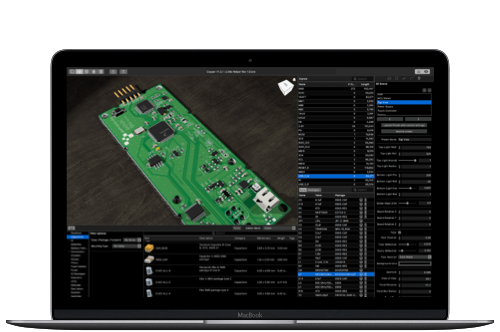 Touch your PCBs before you get them manufactured.